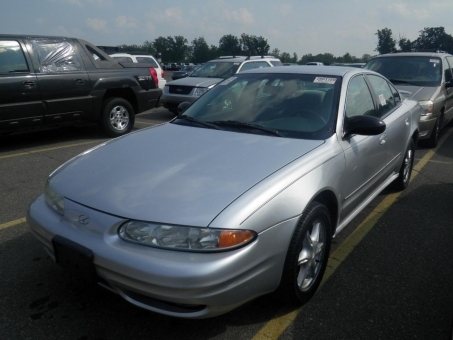 This 2004 Oldsmobile ALERO drives smooth! Clean Title! Automatic Transmission! Air Conditioning, Cruise Control, Power Locks, Power Seats, Power Steering, Power Windows, Rear Defroster, Tilt Steering Wheel!